The agricultural industry may never be predictable, but the reliability of our products and the timeliness of our deliveries remain consistent. Quality Petroleum is proud to provide farm fuel delivery and other services that take the hassle out of powering your fleet. 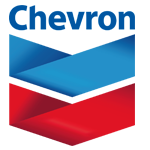 We know that reliable fuel is essential for any agribusiness. That’s why we offer 24-hour access and/or service across an area that spans portions of Florida and are continually expanding our territory to meet the needs of our diverse customer base. Get in touch directly to see if we can help you. Our capacity for on-site fuel deliveries as well as environmentally conscience lubrication solutions help you avoid putting work days on hold. 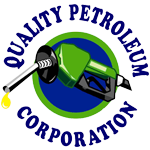 Quality Petroleum provides agricultural fuel solutions for a wide range of farmers. Our farm fuel services are available to fill your equipment, trucks and storage tanks. We also offer emergency delivery services to ensure you never lose a second of productivity. 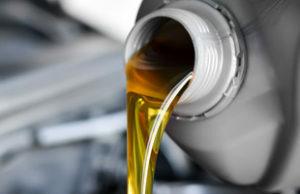 Protecting engines against wear, sludge and corrosion is the primary function of any motor oil. 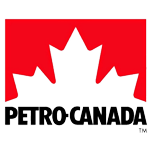 The difficult part is ensuring your oil meets or exceeds operating requirements. 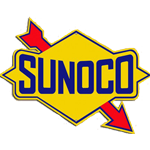 Quality Petroleum offers full synthetic, blends, high-mileage and conventional options to protect and optimize engines. 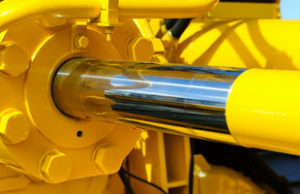 We not only offer hydraulic solutions for everything from rotary vanes to peristaltic pumping systems; our experts understand how to best apply products to fit your application. Choose from an expansive portfolio of solutions for thermal and oxidative stability, corrosion control and more. 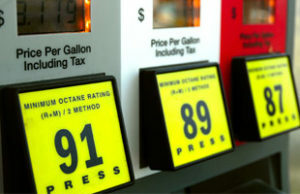 Constant fluctuations in fuel pricing make it extremely difficult to manage or predict your bottom-line costs. Quality Petroleum experts can help optimize your fuel consumption by understanding your specific needs and introducing simple and effective solutions.